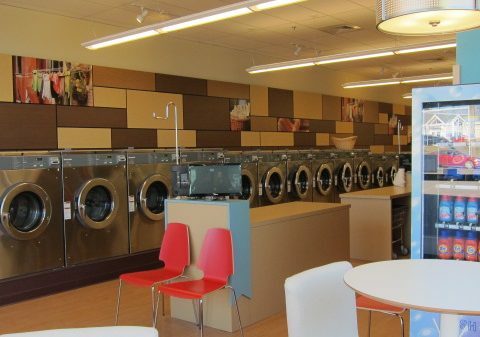 You might not love doing laundry, but come to Rosie’s Laundry Company and you’ll love where you do it. 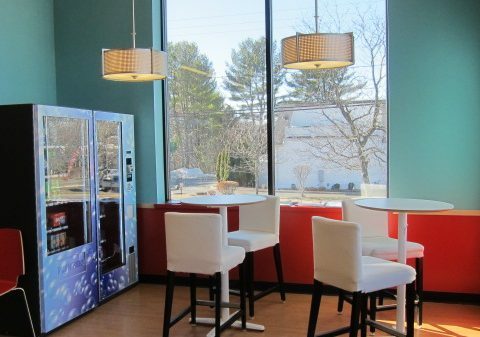 Clean, bright and inviting, Rosie’s is a revolutionary new Laundromat in Avon and Bristol, CT that blends the latest technology with unparalleled customer service to provide you with a laundry experience you won’t find elsewhere. 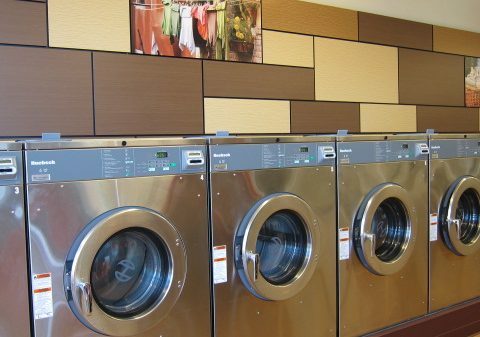 Whether you drop off your baskets for our fast and friendly Wash/Dry/Fold service or come in to do it yourself in our spacious and comfortable environment, we make laundry less of a chore and more of a quick, easy errand. And with our super-fast machines, you can be in and out in less than an hour. 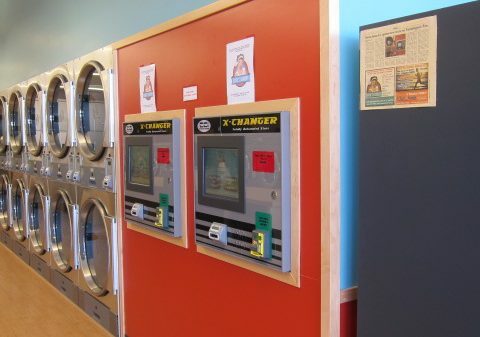 Plus, Rosie’s Laundry Company is the hub for all your clothing care, working with local tailors and dry cleaners to provide all the services you need.